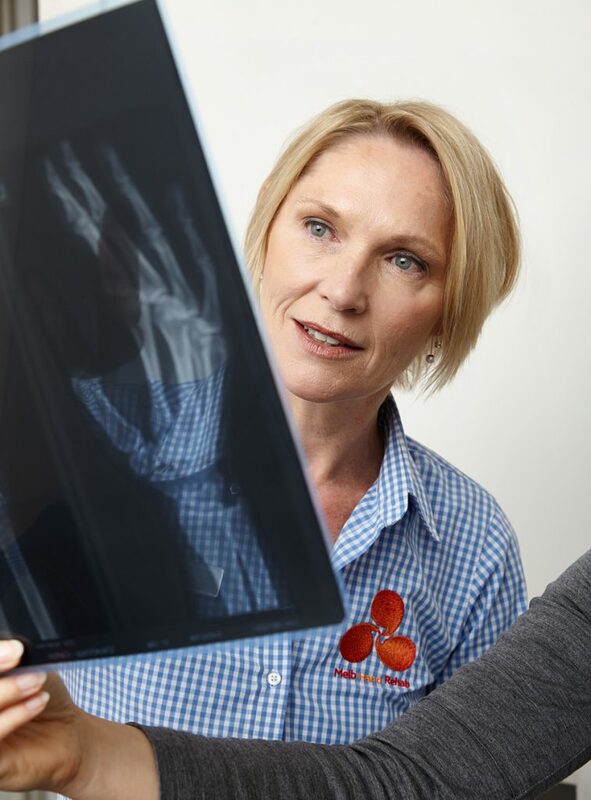 Welcome to the Melbourne Hand Rehab page for health professionals. We love sharing our knowledge – our Hand Therapy Bulletin and regular training workshops and courses are a great way to keep up to date with current best practice and hand therapy community events. You do not need a referral to see a hand therapist as a private patient. Some patients are referred to us by a doctor or other medical professional. This is helpful for communication purposes; however it is not necessary. Patients do need a referral if attending under WorkCover, TAC, Medicare or DVA. Unsure if hand therapy is right for you or your patient? You can book online using our booking gateway at the top of each page. If you’re feeling unsure, you’re welcome to call or email us with your questions. For more information, call us directly on 9458 5166. Keep up to date with current trends in hand therapy by signing up to our bi-monthly Hand Therapy Bulletin. It’s designed especially for doctors, nurses, allied health professionals and educators working in hand care.